Eureka Mignon. Goofy name, good grinder. What methods you use with this Brian? I use the AeroPress daily Oguz. 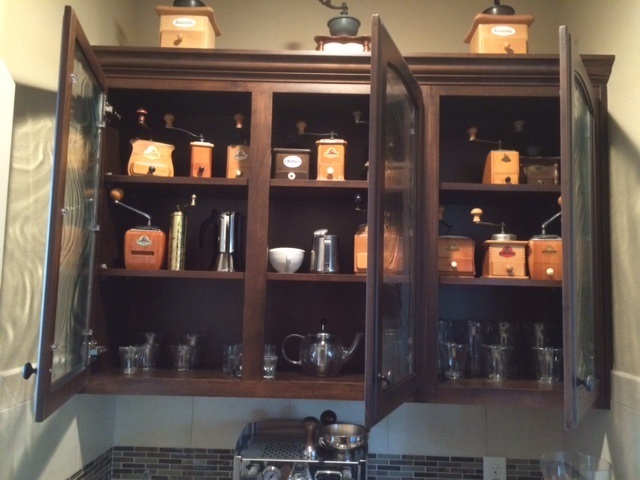 (11-18-2015, 08:33 AM)apogee Wrote: CHSeifert, what is your preferred way to brew coffee? What kind of coffee beans do you buy? 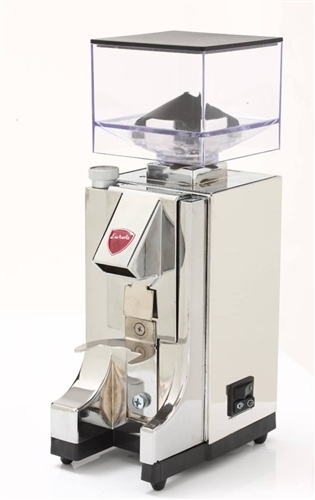 Napoletana, French Press and especially Espresso will show you the quality of grind - with the taste. As stated before, too small particles will add bitterness, too big particles will make a thin coffee lacking taste. Rotating blades will give you particles of all sizes. This may work with pour over coffee, it will never work with espresso machines. It may sound absurd but indeed a decent grinder can improve the taste. It is about uniformity of particles. Big and precision made grinders do this better. 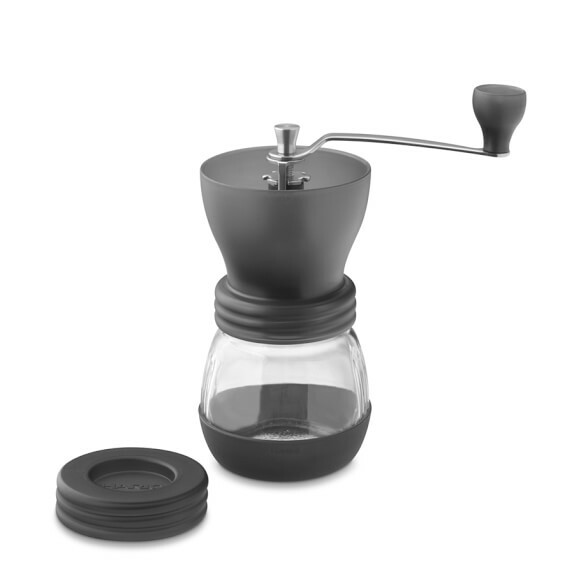 Read coffeegeek forum grinder section or elsewhere. 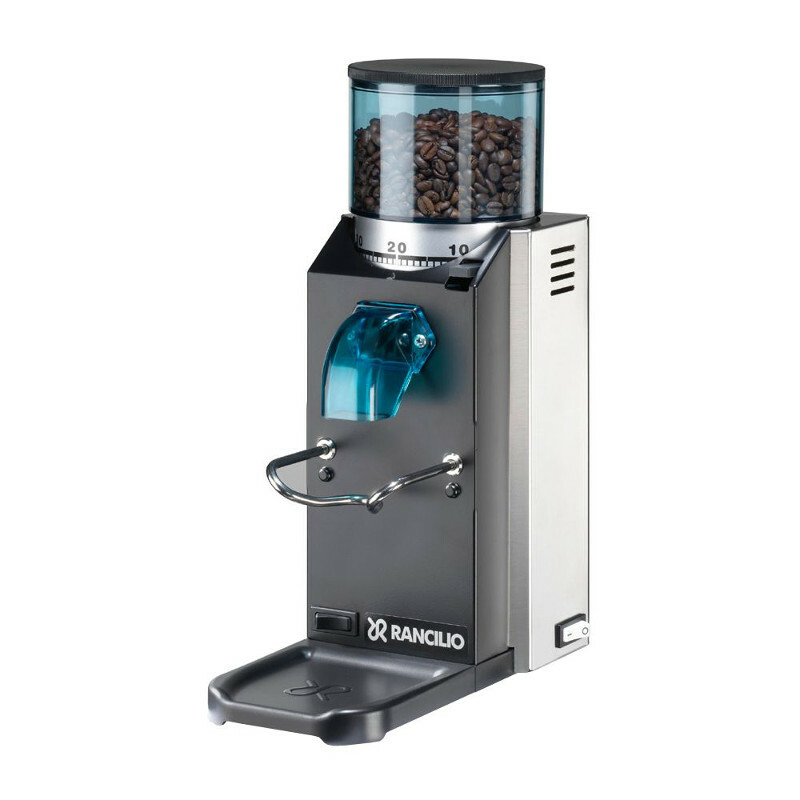 Hard to believe - but different grinders do "taste" different. Your post is so informative. I really loved it. Thanks for sharing. 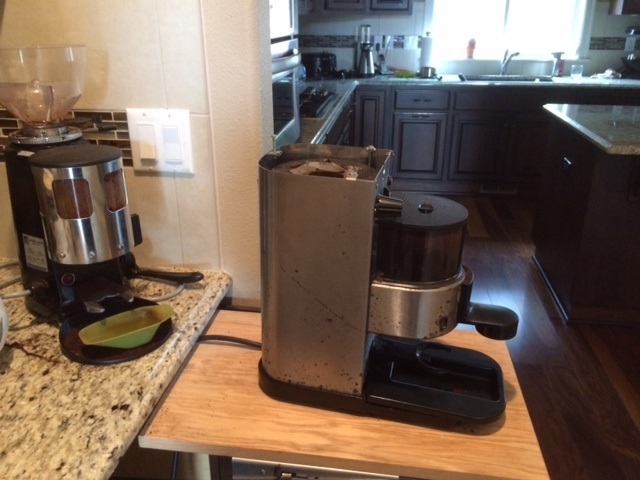 Bought a used Baratza Encore last year. Love it! I have the same grinder. How do you like yours? I like it alot. It was a step up from my Baratzo Vario which was awesome also. I do have the "spitting grounds" issue, if you know what that means. It has the old, original rubber flapper in the chute. I intend one day to swap it out for the new metal one to eliminate this. In the meantime, a folded post-it note over the top of the chute keeps things in order. A friend picked up a Baratze Sette, which I must say is pretty impressive. Loud, but impressive given its price point. How long have you used this? 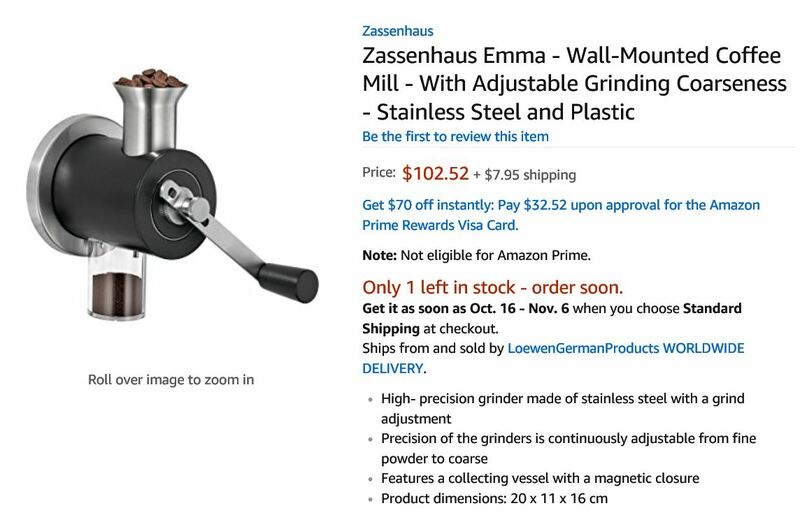 I almost bought a hand grinder earlier this year to use in conjunction with an Aeropress. I heard that these can be good but hand grinders are a crap shoot when it comes to consistency in grind size. What are your thoughts? I pour my 5 pound bag of Dunkin beans into this. I have a cover for the hopper so the sunlight cannot shine on the beans. It is adjustable so I can meter out how much coffee I want. 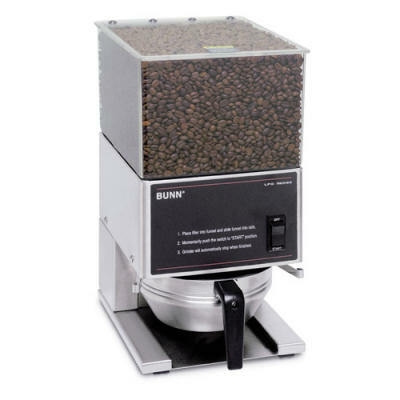 I also brew my coffee in a commercial BUNN coffee maker. 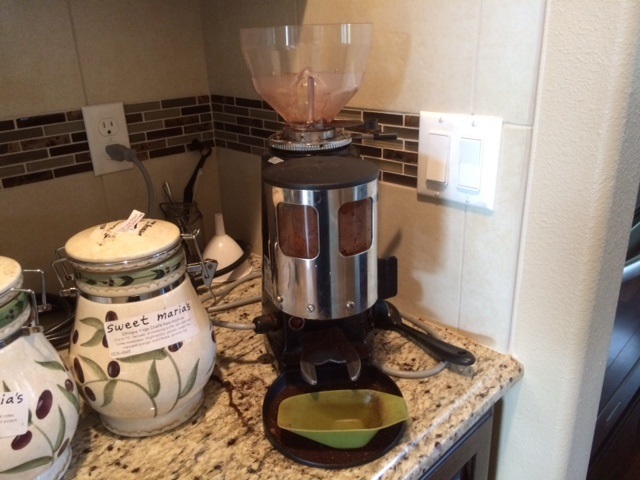 I'm using a Baratza Virtuoso for french press. I'm seriously thinking about buying an espresso machine and would want a grinder that is better at espresso than the Virtuoso. 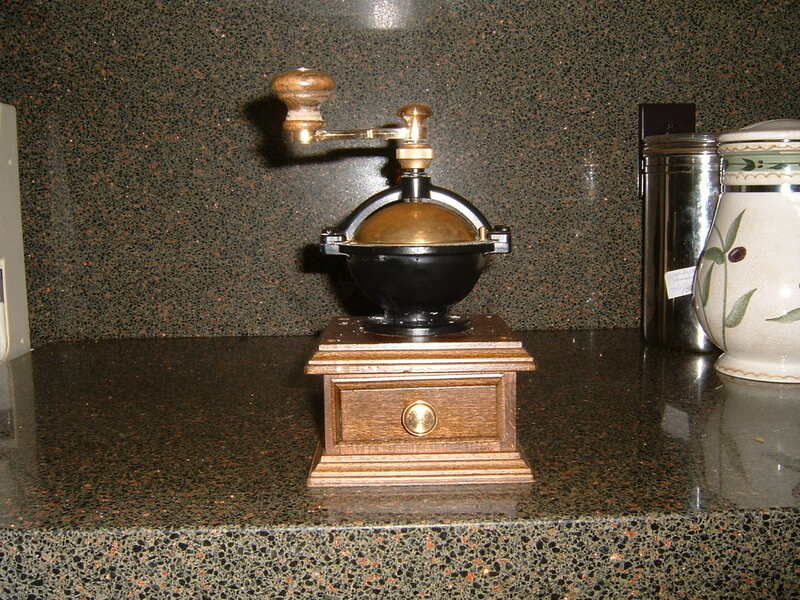 If I go for a Cafelat Robot I might just grab a Zassenhaus manual grinder for a fully manual espresso. But if I buy a Lelit Mara that I've been having my eye on lately, I'd go for the Baratza Vario. We have a couple power-grinders at work, and I just wanted something simple & small for the home. I’ve only used this for a month - but it was recommended to me by someone who’s used one for more than a year. It was easy to dial in, and I always get consistent results.